However this is a mastery that really defines your skill set as an acupuncturist and can take a lifetime to truly master! 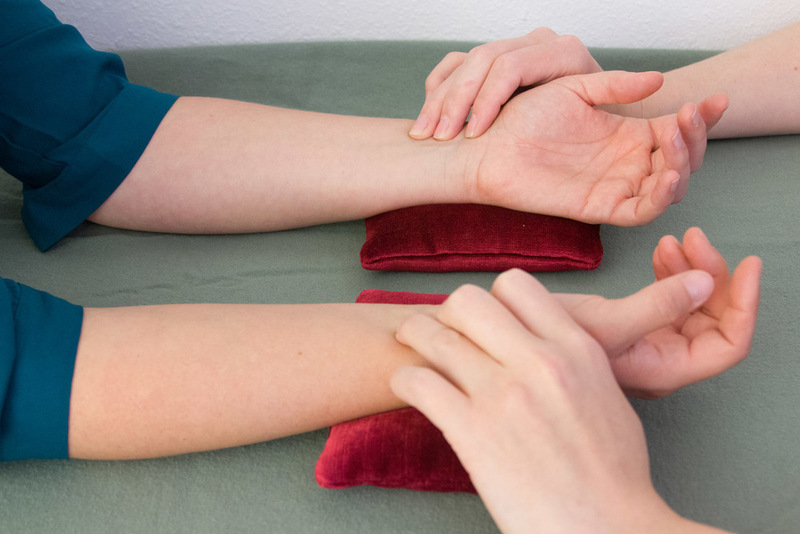 As an acupuncturist you are measuring the health of the person, where there are blockages that have caused the dis ease and ultimately, the pulse will tell you when and how the body is healing. This tradition is well over 3,000 years old and is used by traditions in China, Japan, Korea, Tibet, India. Stay tuned to my blog to learn more about the art and mastery of pulse taking! !